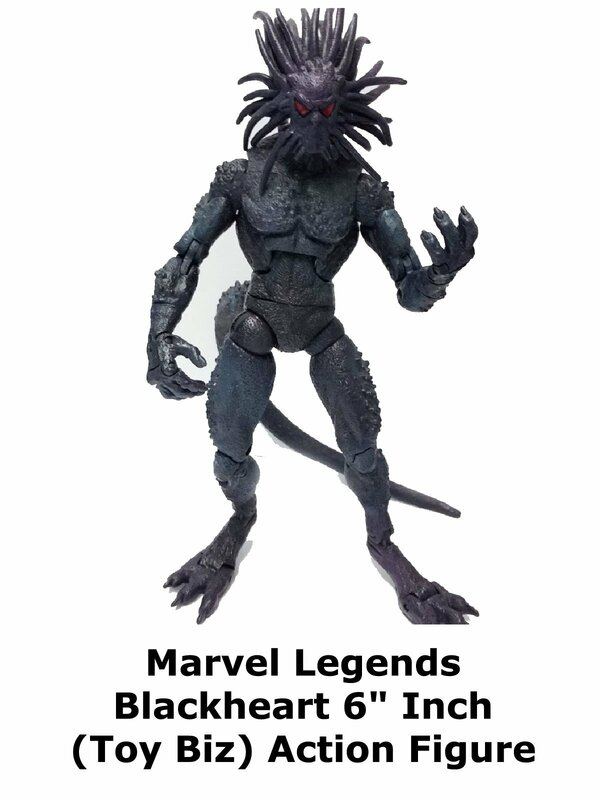 This is a Marvel Legends Blackheart Review. Made by Toy Biz and it is a fantastic action figure. Blackheart probably is most famous for his capcom video game appearances, is actually a comic book character. He has fought Daredevil. Ghost Rider, Punisher and others. This is a really tall action figure and to think Toy Biz originally made this and sold in the stores for under ten dollars.